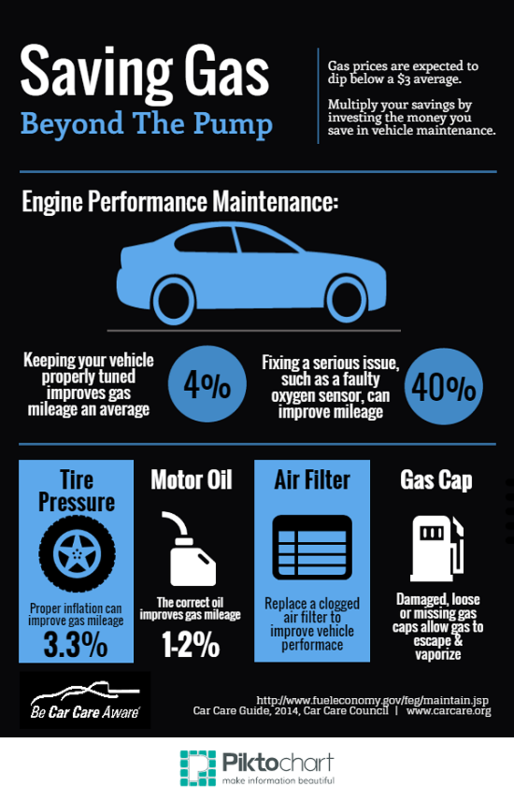 Keep your cool this summer with an A/C recharge for just $79.99 including refrigerant. That’s $20 off our normal price! Click the image above for your printable coupon. Open seven days a week and no appointments are ever needed! Throughout the Treasure Valley and across the state of Idaho, nonprofits work tirelessly to address a wide array of critical issues, from securing health care and alleviating hunger to offering educational, arts, and cultural opportunities. These vital programs truly enrich us all, and one day each spring, we have opportunity to unite in support of their efforts. 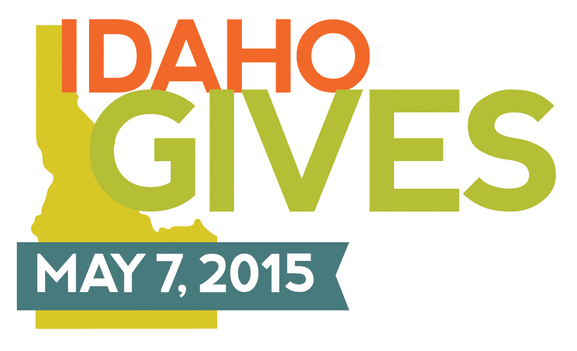 That day is this Thursday, May 7, Idaho Gives Day. Idaho Gives Day is a statewide effort to connect charitable organizations throughout the region and provide them with much needed financial support. The event takes place online over a single 24-hour period. You get to choose which charity to support, and organizations will be eligible to win additional cash awards based on the number of donations they receive as well as through hourly random drawings. Last year, more than 7,500 Idahoans generously contributed nearly $783,000 to 660 worthy causes. This year we hope to raise even more!